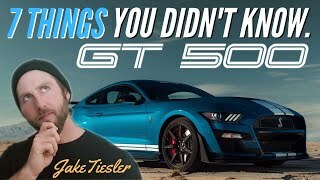 We pit the GT350 against the M2 in a FULL TRACK TEST with drag races and lap times. 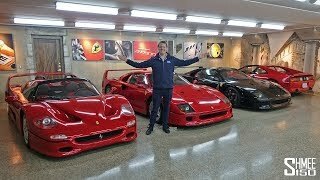 These cars are closer than you think! 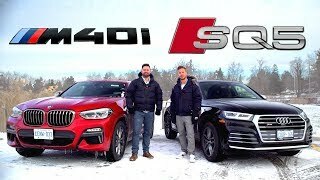 Toronto Motorsports Park is the perfect place to test the limits of two very different cars. 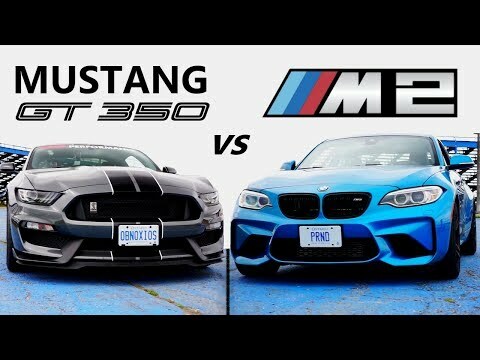 Big thanks to Toronto Motorsports Park for their continued support. 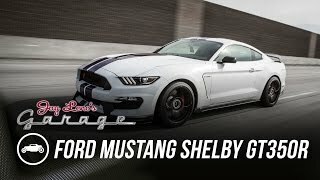 2015 Ford Mustang Shelby GT350R - J..
Track Race: BMW M2 vs Mercedes A45 ..
BMW M2 Competition FULL REVIEW 2-Se.. 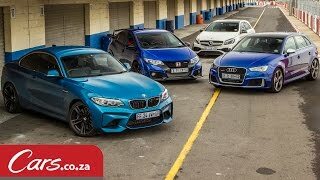 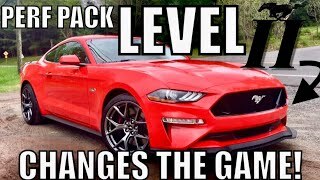 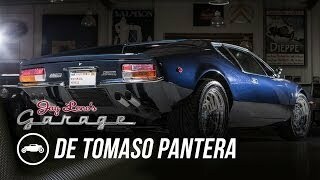 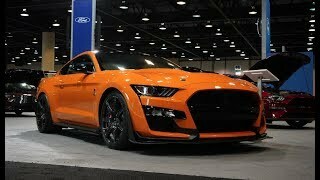 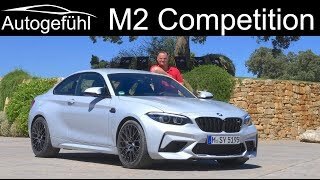 The Best Secret Underground Superca..
2020 Shelby GT500 (7 Things You Did..
Here’s Why the 2019 Performance P..
2019 BMW X4 M40i vs Audi SQ5 // Per..
1971 De Tomaso Pantera - Jay Leno's..
2020 Shelby GT500 - Hand's On Walka..
Ford Shelby GT500 v Chevrolet Camar..
2017 Tesla Model S P100D vs. 2017 A..